The conflict in eastern Ukraine is likely to remain stalemated and marked by fluctuating levels of violence. 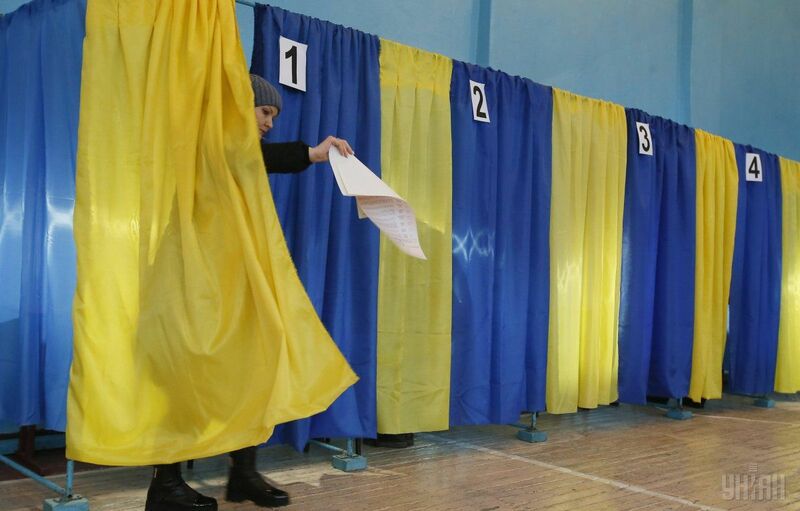 Ukraine may see snap elections due to popular discontent with the incumbent government. "Popular frustrations with the pace of reforms, depressed standards of living, perceptions of worsening corruption, and political polarization ahead of scheduled presidential and legislative elections in 2019 could prompt early elections," Daniel Coats, the Director of U.S. National Intelligence, wrote in the "Worldwide Threat Assessment of the U.S. Intelligence Community" published February 13, 2018. Read alsoRussian hacker elaborates on Moscow’s meddling in U.S. elex"Opposition leaders will seek to capitalize on popular discontent to weaken President Petro Poroshenko and the ruling coalition ahead of elections in 2019," he said. It is also reported the conflict in eastern Ukraine is likely to remain stalemated and marked by fluctuating levels of violence. "A major offensive by either side is unlikely in 2018, although each side's calculus could change if it sees the other as seriously challenging the status quo," the U.S. intelligence expert said.